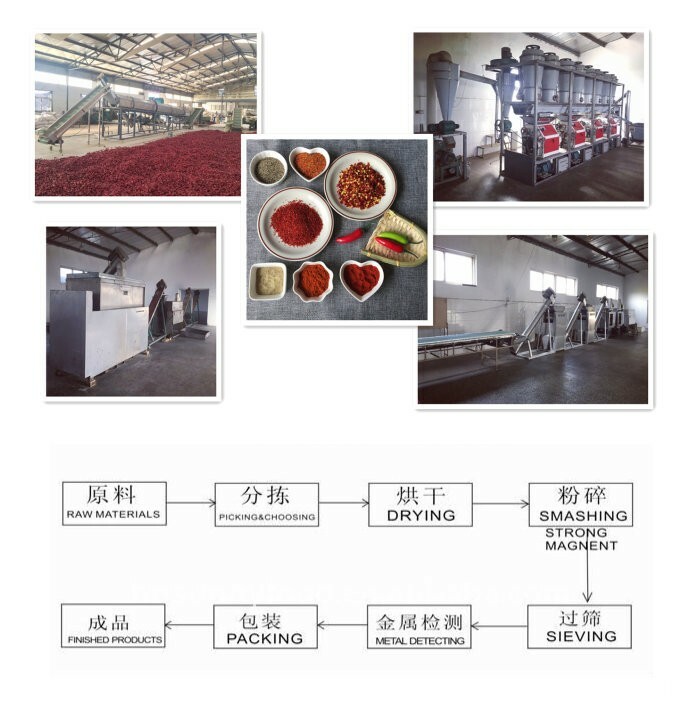 We purchase chili all around the China and storage it at optimum temperature for it's long life ,to provide our valued customer round the year according to their requirement. we processing and grinding the chili at our factory under our inspection so that each chili (whole) handle by our worker's hand. We are interested in maintain quality and it's hygiene with national and international standard to cop up national and international demand .Today we are continually strives for customer satisfaction and it's various demand. 11 No Mould, No Aflation, No Ochratoxin, No Salmonela. Looking for ideal Red Chilli Powder Manufacturer & supplier ? We have a wide selection at great prices to help you get creative. 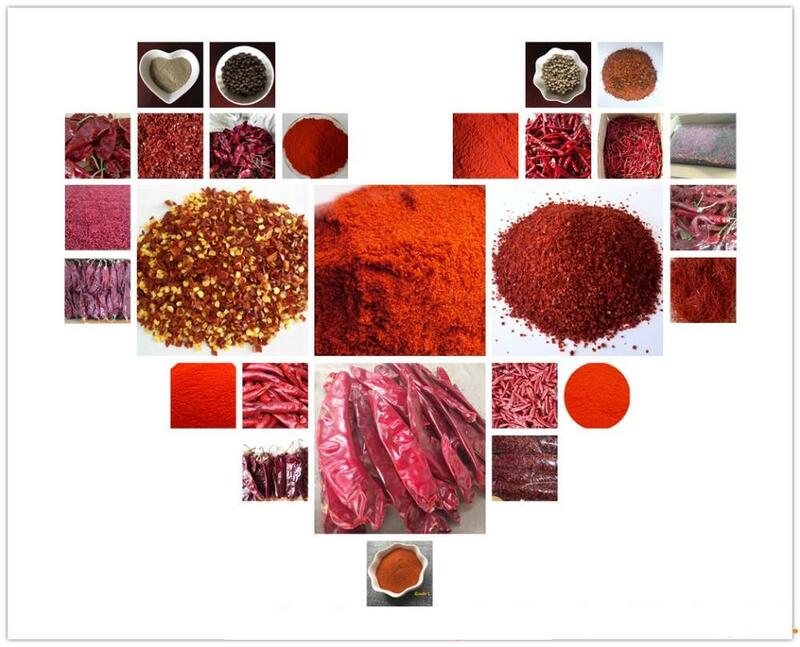 All the Dried Red Chilli Powder are quality guaranteed. 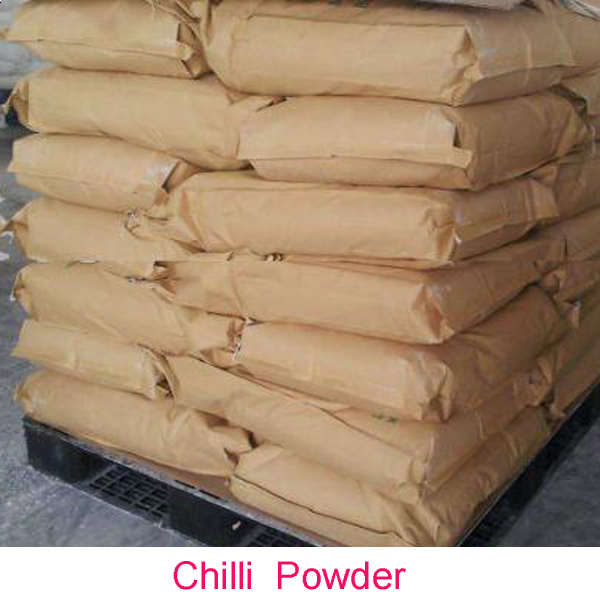 We are China Origin Factory of New Crop Chilli Powder. If you have any question, please feel free to contact us.